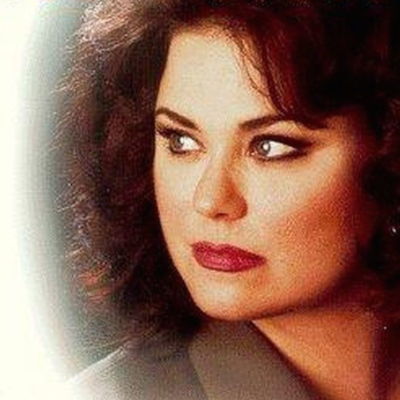 During the late 80s and early 90s, Delta Burke was the star of the hit sitcom Designing Women for which she was nominated for two Emmy Awards. However, after bad-mouthing the show’s producers, she was let go and entered a wilderness period of her career where she was made some dubious creative choices. Top of the list is Maternal Instincts. Co-starring Beth Broderick (Aunt Zelda in the original Sabrina The Teenage Witch) as Dr Eva Warden, Maternal Instincts sees Burke play Tracey, a woman who is desperate to have a child. Eva performs a surgery on Tracey, only to find out that she has cancer and to save her life is forced to do a hysterectomy. As one would expect from a movie that makes a ‘Bad Film Club’ screening, this sensitive topic is dealt with all the nuance and subtly of a bull in a china shop. As such, please be advised that this ridiculous film badly covers themes of infertility, infant loss and IVF journeys. As with many of the aspects of the film, these subjects may not be handled with the greatest of care and so could be distressing for people who are facing issues around reproduction and or infant loss.